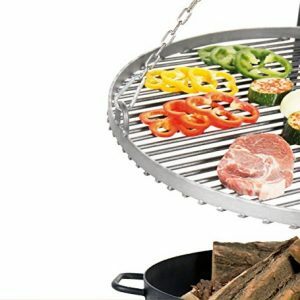 Our barbecue accessories cover everything you need for al fresco feasting, from aprons to food tongs, firepits, skewers and meat thermometers. 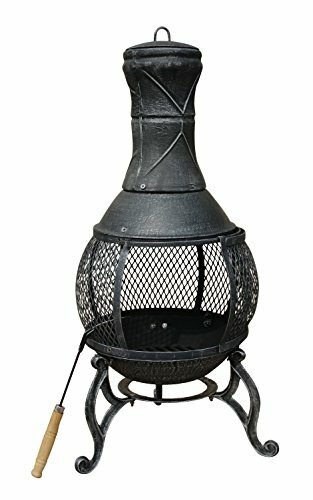 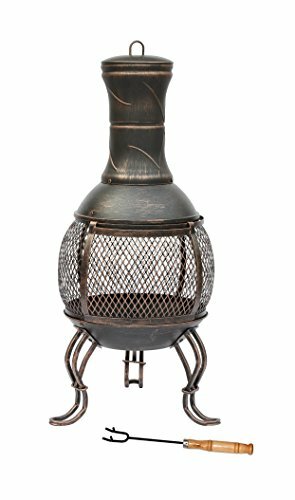 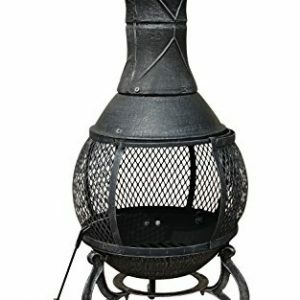 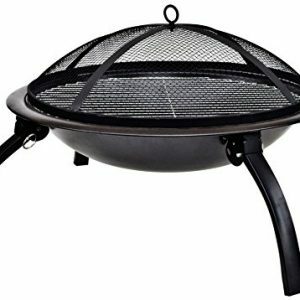 Accentuate your outdoor space with BBQs, charcoal & patio heaters at BBQ Sale. 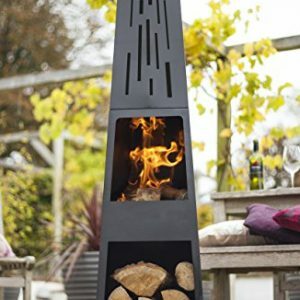 Shop online for a wide range of garden essentials and accessories. 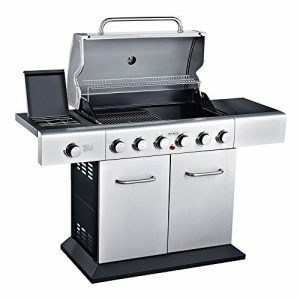 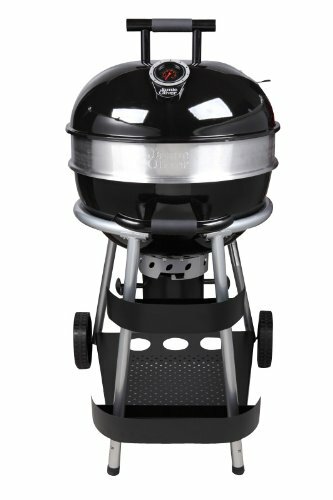 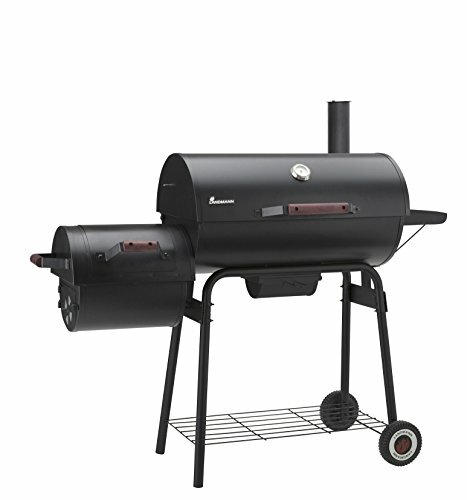 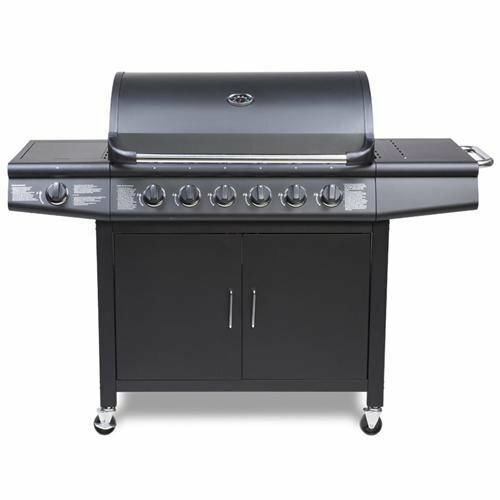 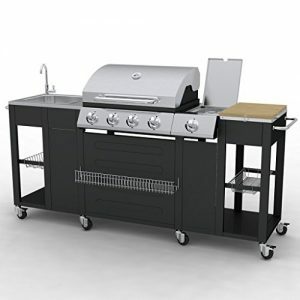 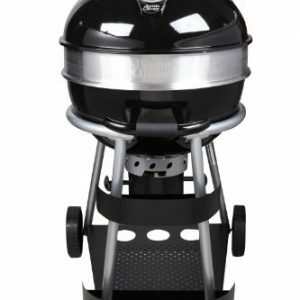 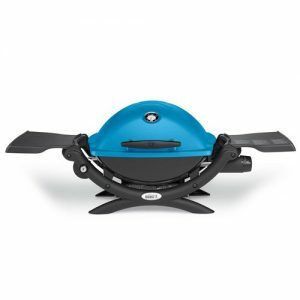 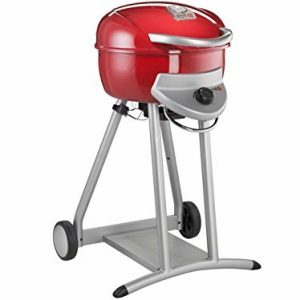 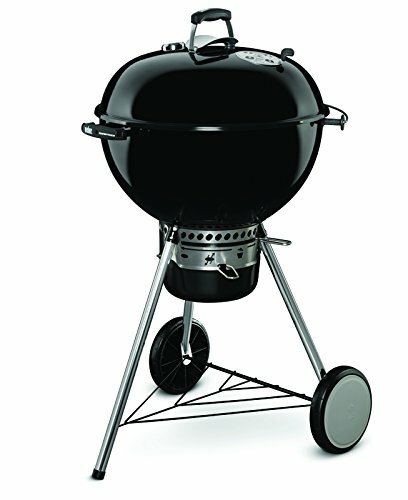 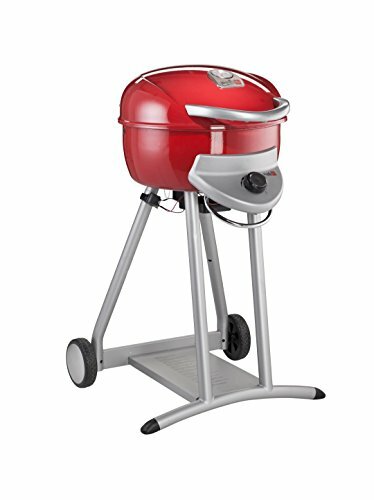 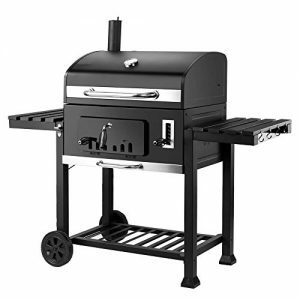 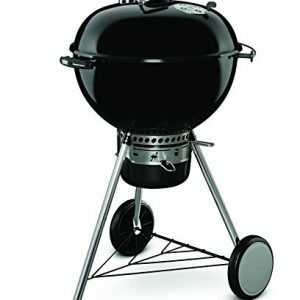 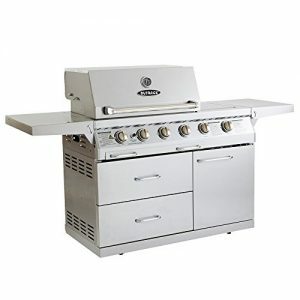 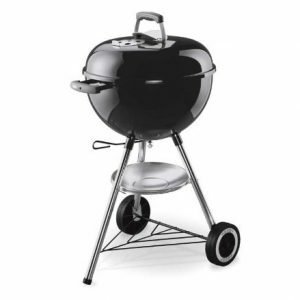 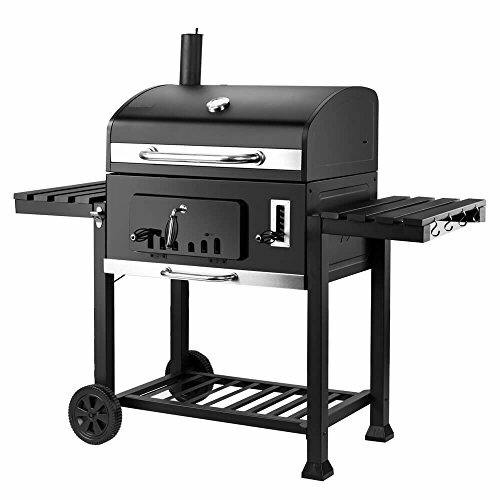 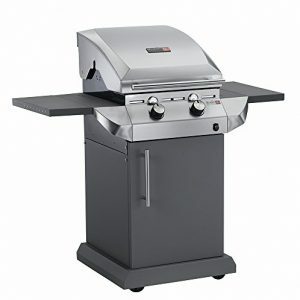 BBQ Sale offers a fantastic range of BBQs. 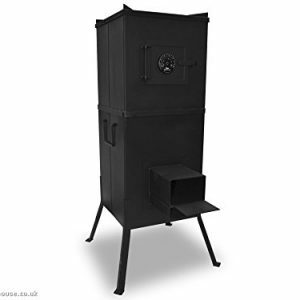 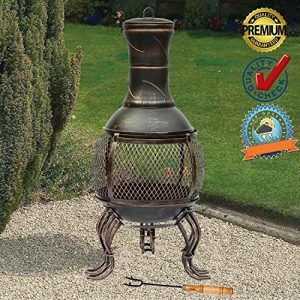 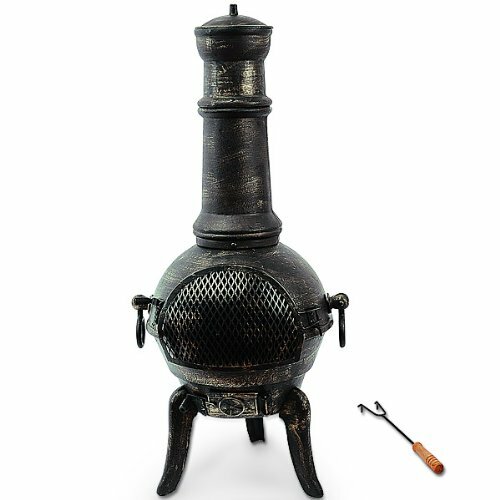 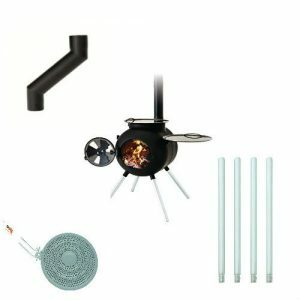 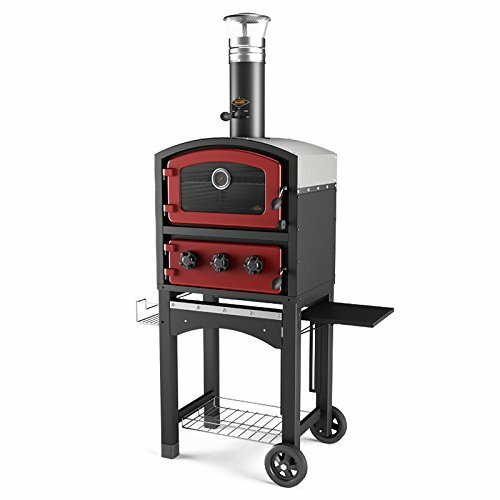 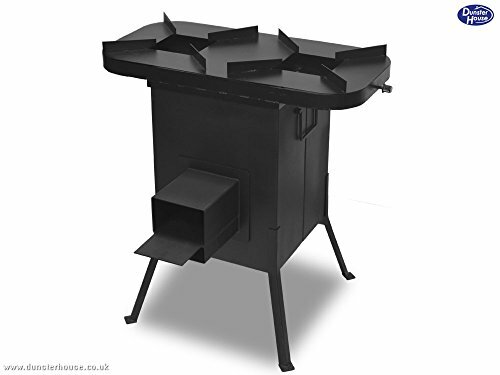 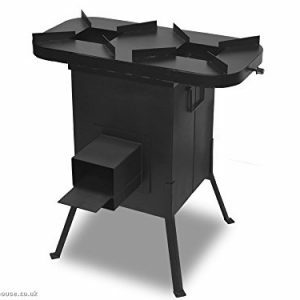 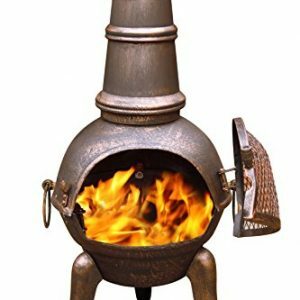 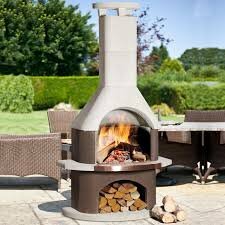 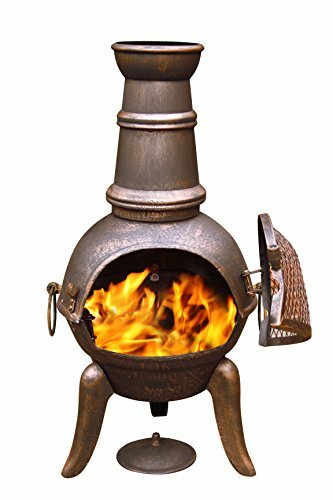 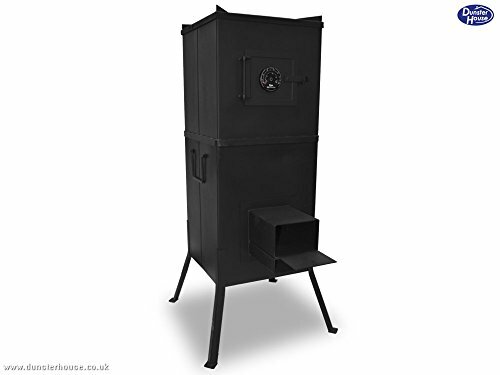 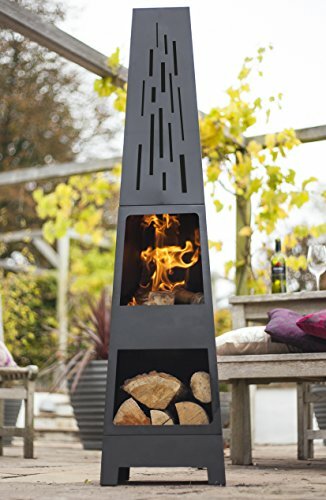 Choose from charcoal & gas, patio heaters & chimeneas to be ready for summer. 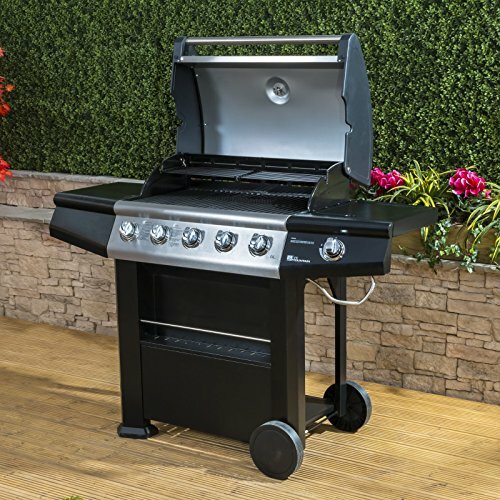 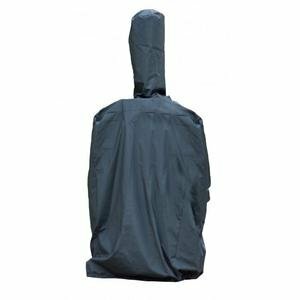 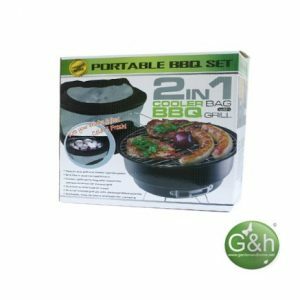 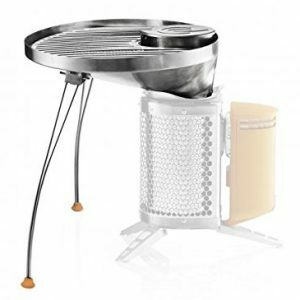 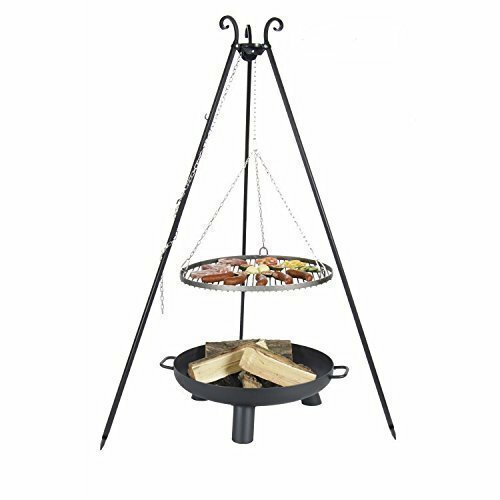 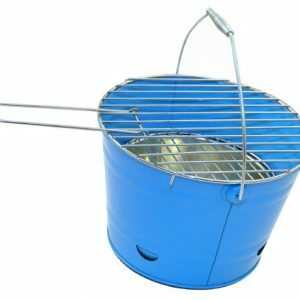 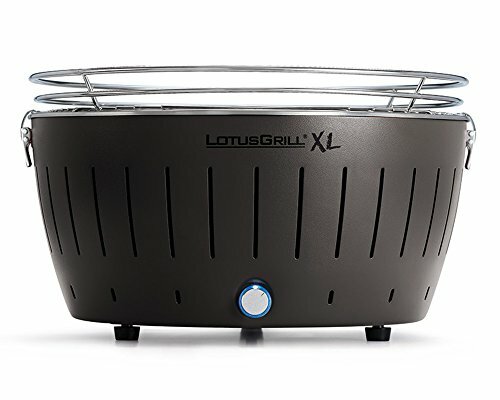 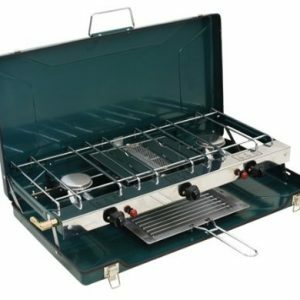 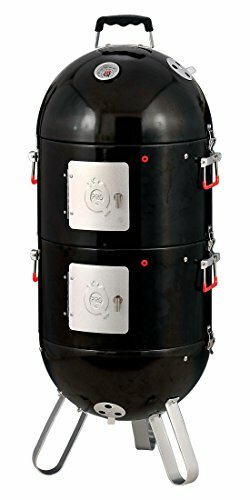 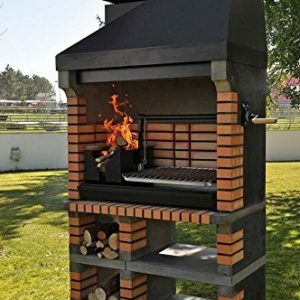 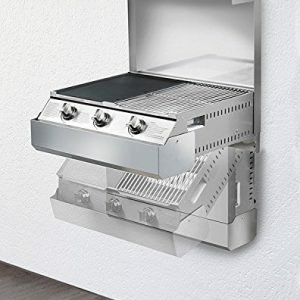 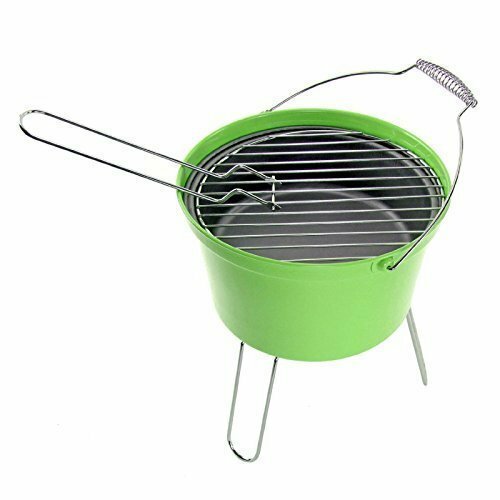 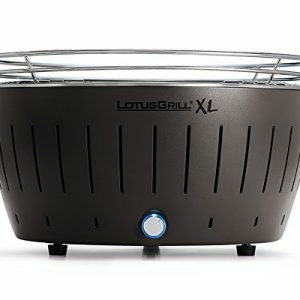 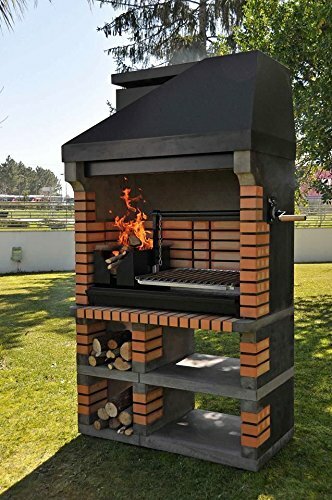 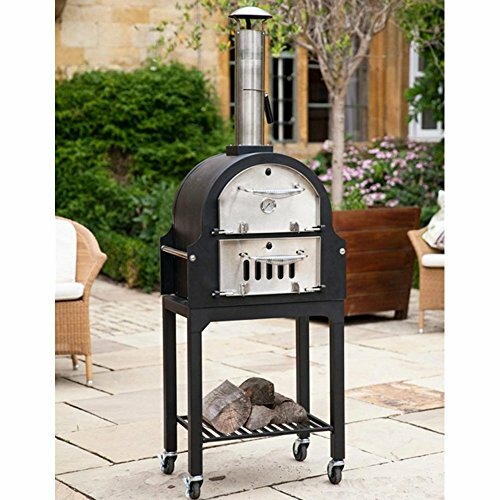 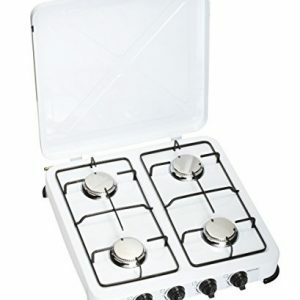 We have looked for the best charcoal BBQs, Gas BBQs, Portable BBQs and not to forget those all-important BBQ tools and accessories. 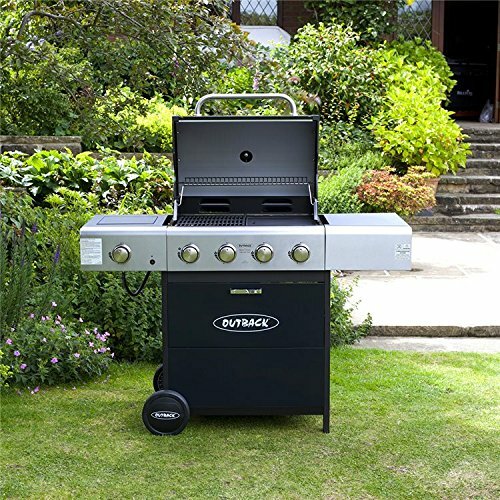 We have also been busy putting together some handy BBQ guides and reviews so be sure to check them out when deciding which BBQ is right for you.